Welcome to innovation Friday, in which I change up the structure of this weekly roundup, simply because if I write it the same way again I will certainly go insane. However, even though the content will be shuffled around in a different format than usual, I will, as always, ask that you ensure that you are following TNW Microsoft on both Twitter, and Facebook. Now, to the news. NUads are advertisements in which a person with a Kinect can interact with them. However, as you might expect, privacy is a concern. A Kinect is a fancy camera that can track you, so what sort of information might an advertiser be fed is a good question? 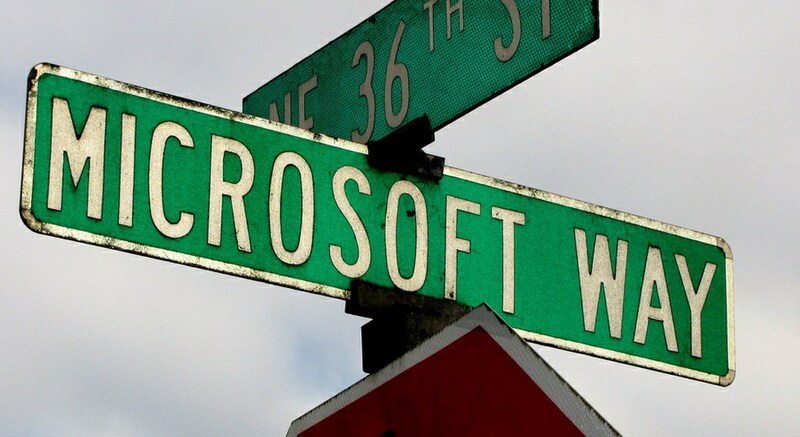 Microsoft, after issuing conflicting notes on when NUads would be coming out, released a statement hitting on privacy. We love it, they said. Don’t worry, was their line. Windows Phone has picked up a fair 7% of the Chinese market. Android continues to dominate the market, but Microsoft has snagged a toehold. Apple’s iPhone has about 6% of the same market, but as it isn’t officially for sale in the country, beating it is hardly much of a feat. If you want to try out the new Bing, which we reviewed here, head to this URL and get started. Don’t forget, the middle column of the three column design is not yet live. Oh, and if you are not in the US, change your country in your account to the United States. Speaking of things being live, or not, Bing’s paid search API is now up for use on the Windows Azure Marketplace. You can use up to 5,000 queries a month for free, but after that, you have to pay. Plans start at $20 a month, and go up from there. Microsoft put together tiers that contain up to 2.5 million searches a month. The Nokia Lumia 900 has passed the regulators in China, and looks set for a June release. This could boost that 7% figure sharply, if the phone finds an audience of fans. Microsoft made a bet with its mobile operating system: make it light. This means that the code that Windows Phone runs on doesn’t require the latest, and most expensive, hardware. Thus, cheap phones that provide a strong user experience can be sold, with no compromise. Let us know if you like the new format in the comments. Now, go make a proper Sidecar and enjoy the weekend.